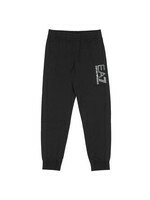 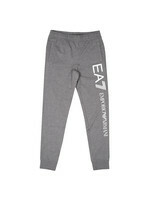 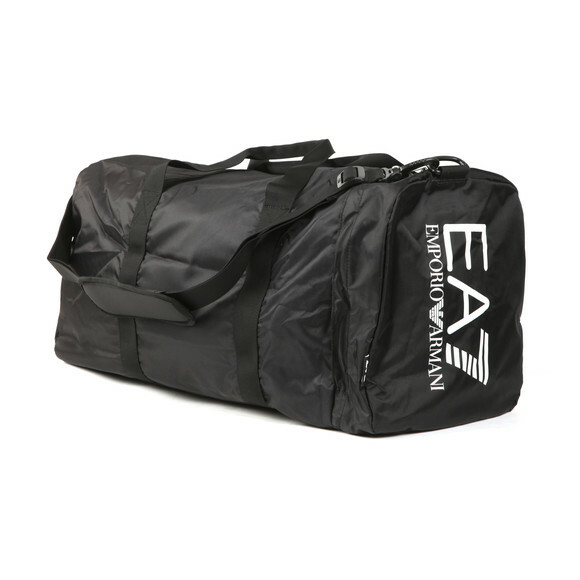 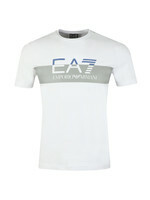 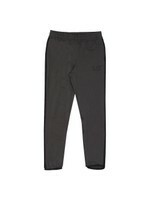 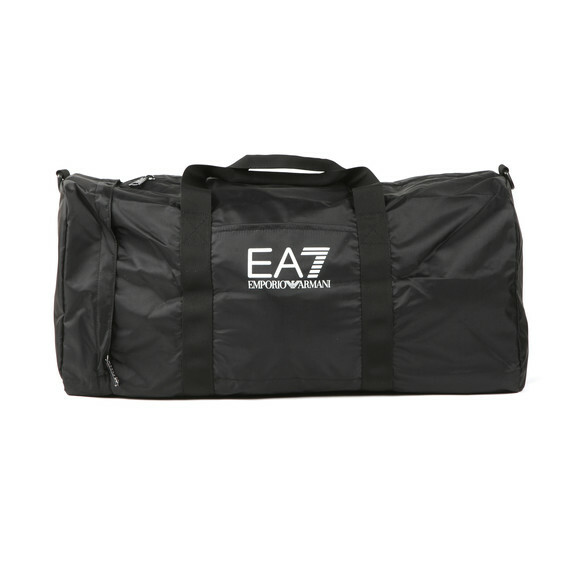 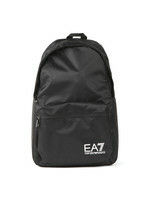 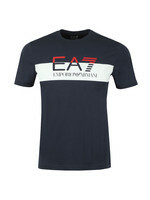 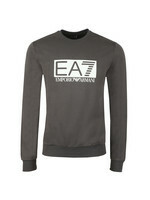 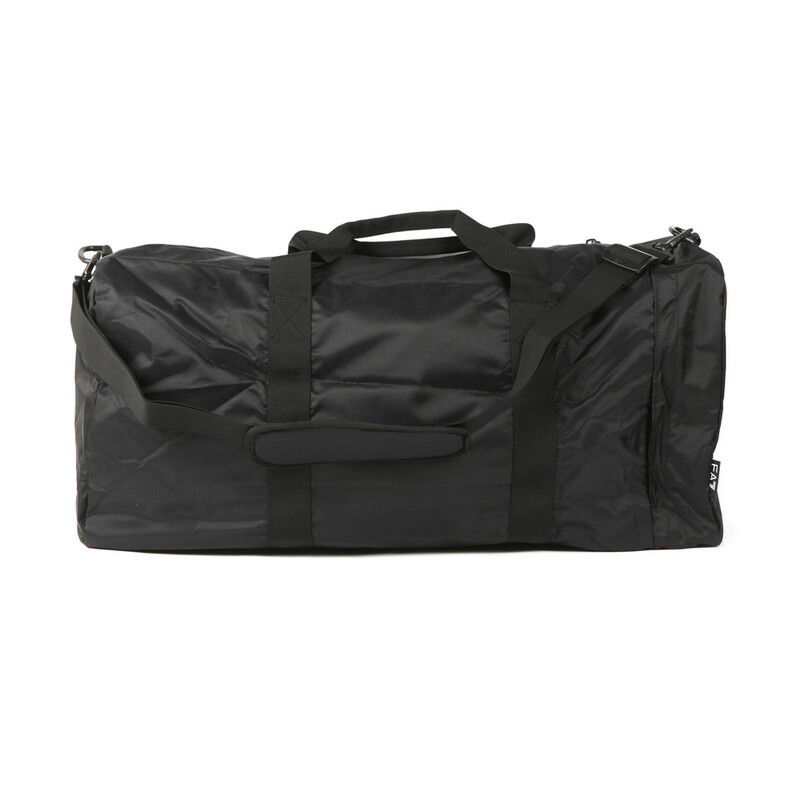 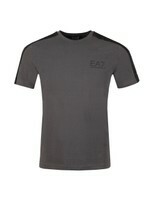 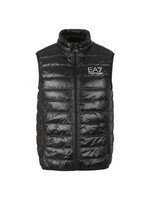 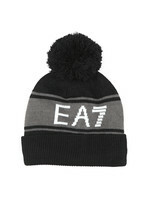 EA7 Emporio Armani Logo Holdall, in Black. 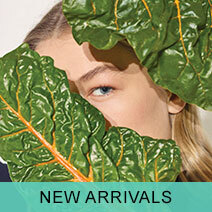 New for this season, an ideal bag for the gym or traveling about with. 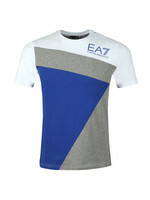 Featuring a zip entry to the main compartment, two carry handles, optional adjustable shoulder straps and complete with the printed EA7 logos to the side and front.